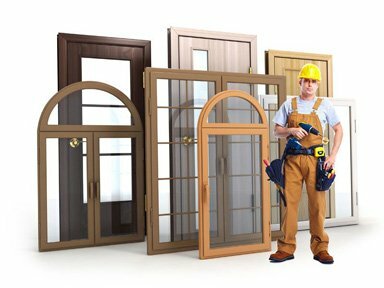 Window Mart delivers window replacement and door installation services in Barrie, Ontario. 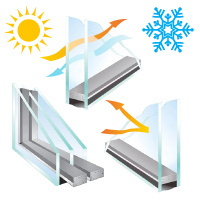 Our products are high energy-efficient custom windows and doors. 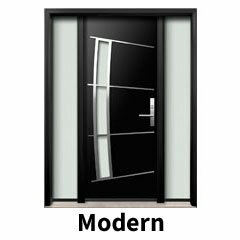 Our work processes are based on best practices to ensure that we deliver high quality window and door installation services. 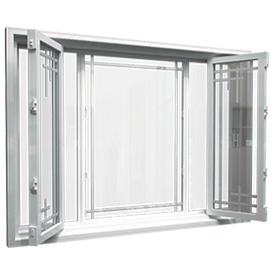 If you are in need of door installations as well as window replacement services in Barrie Ontario, Window Mart is your one-stop firm for all of that. 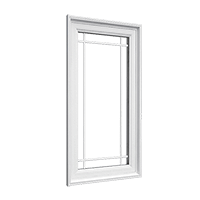 Window Mart offers excellent financing options for window replacement and door installation projects in Barrie, Ontario. Now you have an opportunity to start your renovation project sooner than later. Contact us today to get started on your project by taking an advantage of our flexible Home Improvement financing options. 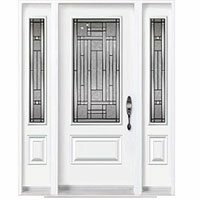 For the best doors and windows in Barrie Ontario, visit Window Mart. We are keen to detail so we ensure that we listen to you to have a good understanding of your needs. 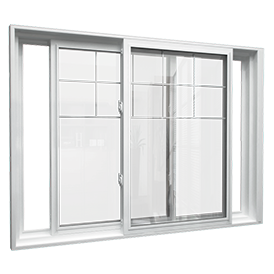 Our specialists are always willing to work with you to make your windows and doors replacement project successful. 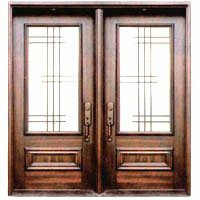 We are popular for providing exceptionally high quality custom windows and doors. 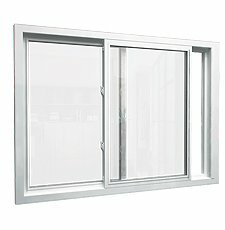 Most importantly, windows and doors will save you a lot due to their energy-efficiency qualities. 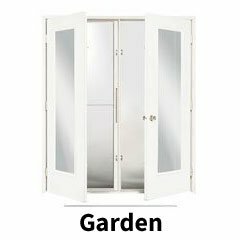 If you want to customize your door or window according to the style of your house or based on personal preferences, Window Mart will do it for you. Our creative team of experts ensures that they follow instructions given to them accurately. 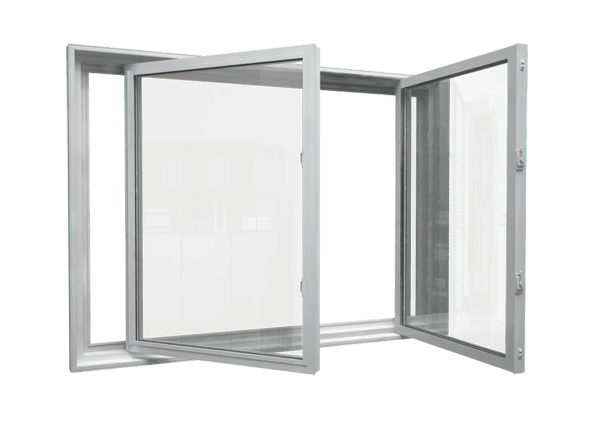 To ensure that window and door installations are done smoothly, our teams are certified and professionally trained. Also note that our installers are WSIB-insured. 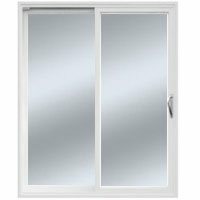 Once we complete installation of new windows and door in your Barrie home, the results will be unbelievable. 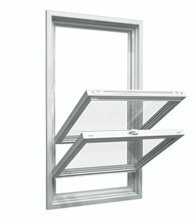 New windows will make you feel like you just bought a new house. 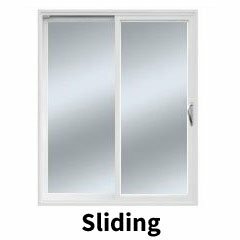 Our windows and doors are specially designed to make your house feel comfortable. You also don’t have to worry about safety because we use strong materials. In case you want to learn more about them, feel free to talk to our sales representative in Barrie Ontario. We also do free inspection. We are passionate about what we do. This makes us deliver high quality services. 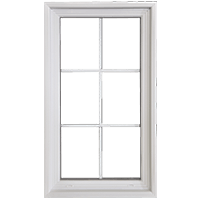 To minimize the costs you may incur while renovating or replacing your doors and windows, we do free inspection and advise you on what to do. We want you to get value for your money so we consider all factors before determining what is most suitable for your house. 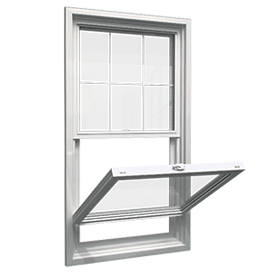 Always feel free to tell us everything about your window or door replacement project and we will help you. Email or call us today to get a free quote. 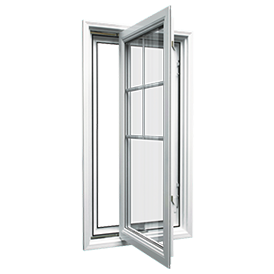 Say goodbye to high bills due to poorly installed low quality windows and doors. 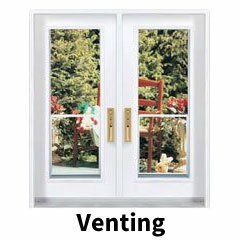 Hire Window Mart to do door installations and window replacement and enjoy the benefits for many years to come. 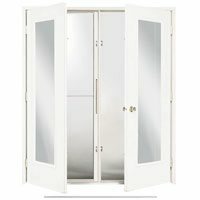 We are a window and door company specializing in unique, custom windows and doors in Barrie, ON. 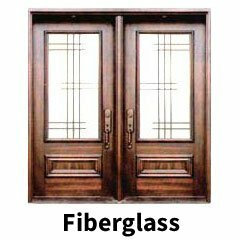 Our team of professionals has years of experience in providing reliable and successful door and window installation services. We ensure that we follow all the required safety precautions and building codes to improve security in your home. 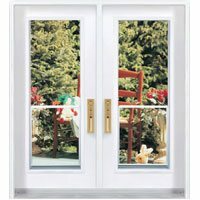 There are many special things about our windows and doors. 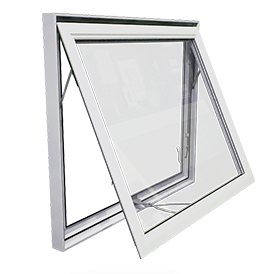 Our products are made with 100 percent lead-free uPVC material. 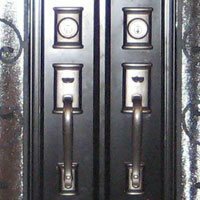 The outstanding feature of this material is that it is highly resistant to any form of discoloration or impact. We use high performance materials that result to unmatched results. 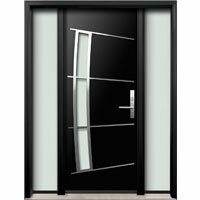 What is better than buying a door or a window in Barrie Ontario that is maintenance-free? 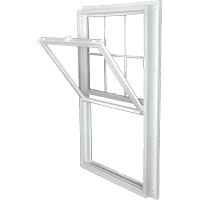 You will be now free from spending extra cash doing maintenance practices on your windows. 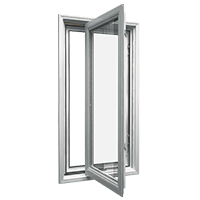 The three qualities that make Window Mart doors and windows exceptional are their strength, thermal efficiency, and insulation. We use vinyl which is very attractive and with other added advantages. 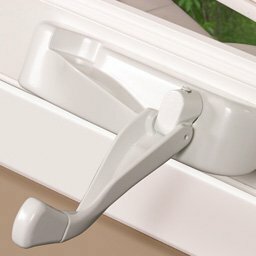 Vinyl is durable and resistant to cracking and blistering. It remains new for many years because it is not affected by climate changes. 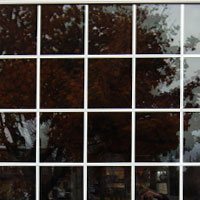 You will be so glad to witness energy savings and be thankful for Window Mart services. 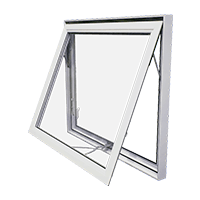 Our vinyl windows are also resistant to moisture and impact. 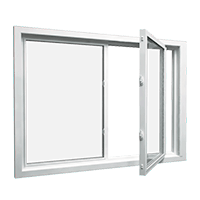 These are the key features that you should be looking for when seeking window and door services in Barrie Ontario. 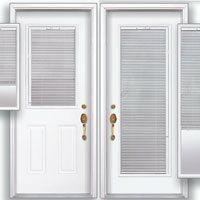 We offer customization of doors and Windows in Barrie Ontario so your wish is always our command. However, we always advise you on the best options for your home. 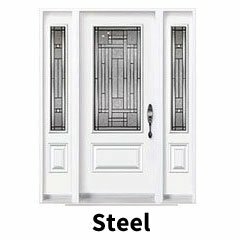 Our team of professionals has years of experience in providing reliable and successful door and window installation services. We ensure that we follow all the required safety precautions and building codes to improve security in your home. 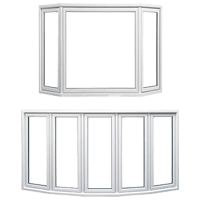 The installation team is industry certified so there is no doubt that the results from our window installations will be impressive to you.